Every couple deserves a chance to reconnect with couples boudoir. It's sensual seductive photography that will connect you and your lover together. Let us document your beautiful love for each other. We are located in Pennsylvania near Philadelphia and Lansdale. We are LGBTQ friendly and encourage couples to join us in our studio. No matter if you are dating, engaged or it's your 10th anniversary, join us for a couples boudoir session. Your love is eternal and passionate. Every moment deserves a longing look of passion and tension and love. Bring your raw emotion and have it captured by our photographer. 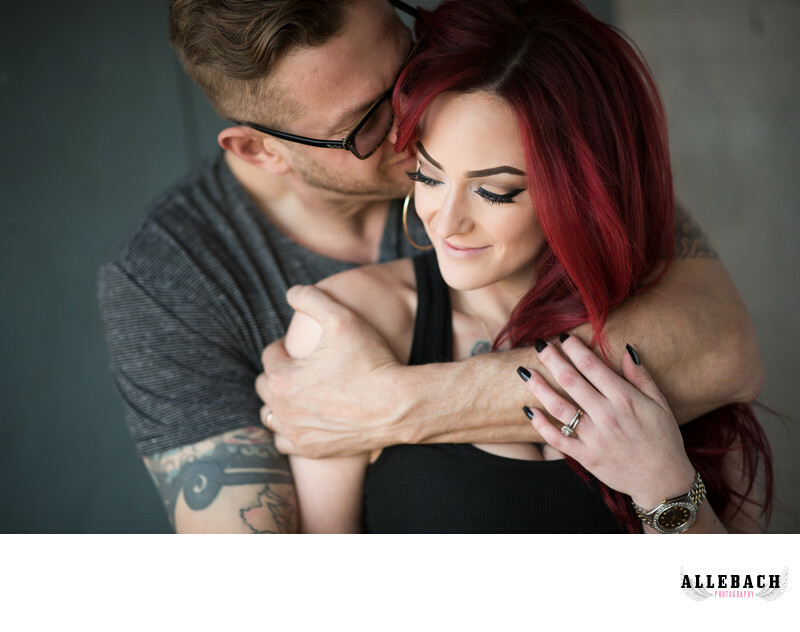 Allebach Photography specializes in couples boudoir, tattooed weddings and boudoir. Bring your ideas and we'll photograph them!